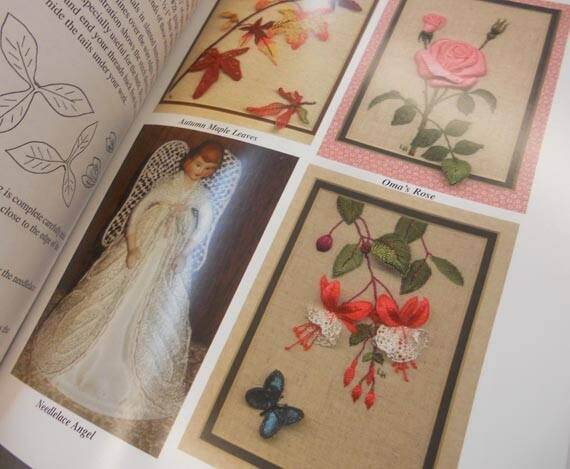 Needlelace and Stumpwork, Contemporary Designs and Techniques for Dimensional Embroidery, by Loretta Holzberger. 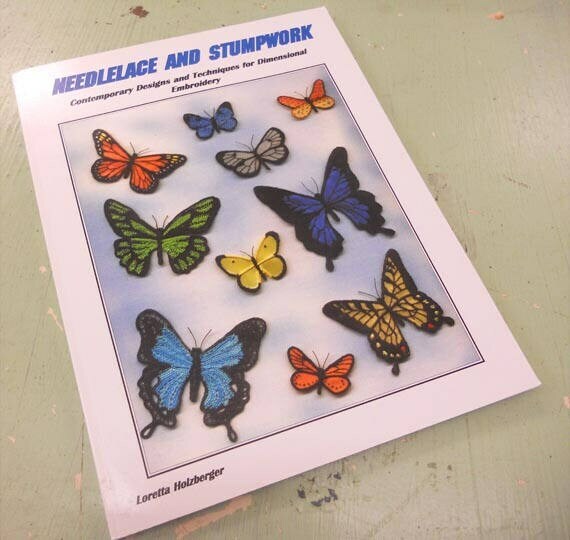 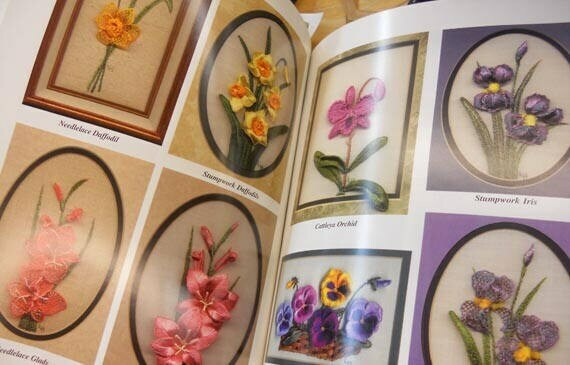 This book has clear and concise instructions for dimensional embroidery including stumpwork and needlelace. 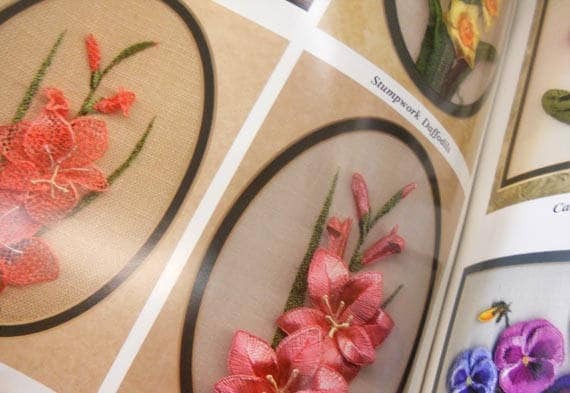 use these designs to add dimension to your classic embroidery, Brazilian embroidery, crazy quilts...etc.